Check in was very simple and the owners were very easygoing about it. The apartment is very close to the train station. 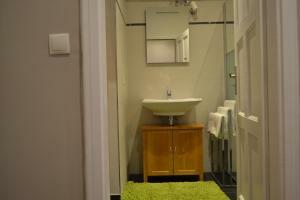 Neat, clean and well maintained 2 bed room apartment. Though little far from the city centre but only 200 m from the metro station which takes only 2 stops to reach the city centre. Main railway station is just opposite to the apartment. Recommended and good value for money. Perfect for four persons. Kitchen is well equipped. Location is great for traveling by train. Host-Harris was generous to let us have late check out as our flight was at night time. Fast key delivery. Cleanliness, furnishings, friendly host. Convenience of restaurant next door( food was great!). Clean and well equip facility. 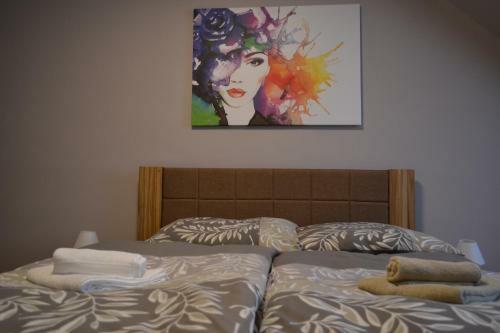 Comfort and close to main train station. -good room space for 4. 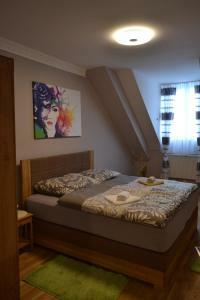 -newly furnished rooms. -fast key delivery. 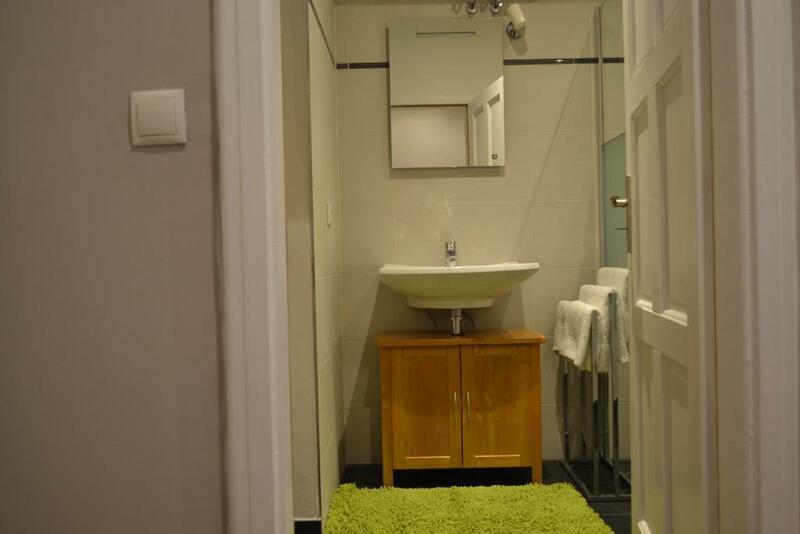 -close to train station and metro. -with elevator. The apartment is ideal for families. It is on the top floor, has two bedrooms and a kitchen. It was more space than I required and I wasn’t complaining. Keys were easy to collect : just go to the Sarajevo restaurant opposite and your host, Haris, will greet you. Thank you, Haris, for making this a very pleasant stay. 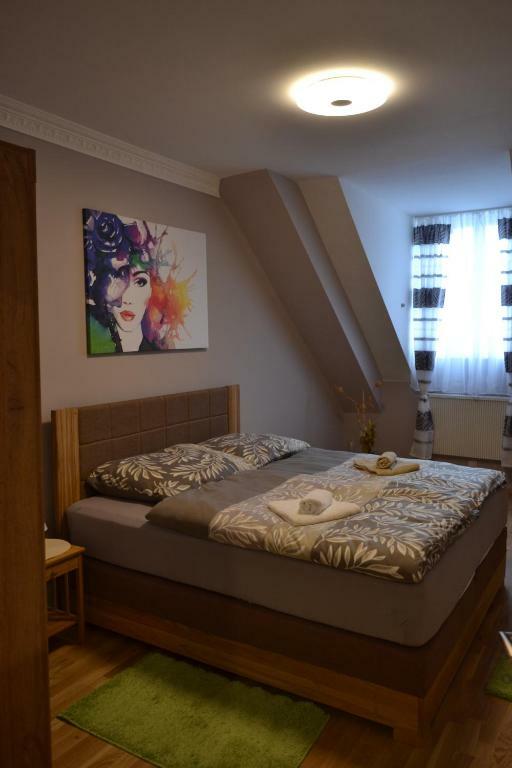 It is very easy to reach many major destinations both in the city and in other countries from the Vienna main train station (which is within a short walk distance from the apartment). There are restaurants and grocery stores nearby. The metro U line is just around the corner. There is a small lift in the building if you travel with many luggages. The apartment is spacious and bright. It is nothing luxurious but good enough to serve our need. It was easy to communicate with the host via Booking.com. The host was very responsive. Overall it was a wonderful stay for us in Vienna. Once able to get in we were happy with the apartment and enjoyed the place. Close to railway station. Metro was close and easy to use. 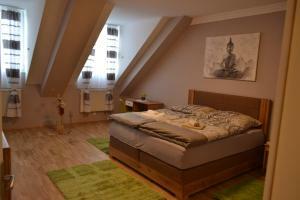 Lock in a great price for Dachgeschosswohnung am Hauptbahnhof – rated 9 by recent guests! One of our best sellers in Vienna! Located 1.2 miles from Belvedere Palace in Vienna, Dachgeschosswohnung am Hauptbahnhof offers accommodations with a kitchen. This property is 1.6 miles from Karlskirche and features free WiFi. The apartment comes with a cable flat-screen TV and 2 bedrooms. Vienna State Opera is 1.6 miles from the apartment. The nearest airport is Schwechat Airport, 12 miles from Dachgeschosswohnung am Hauptbahnhof. 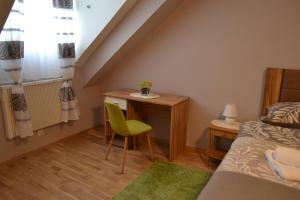 When would you like to stay at Dachgeschosswohnung am Hauptbahnhof? 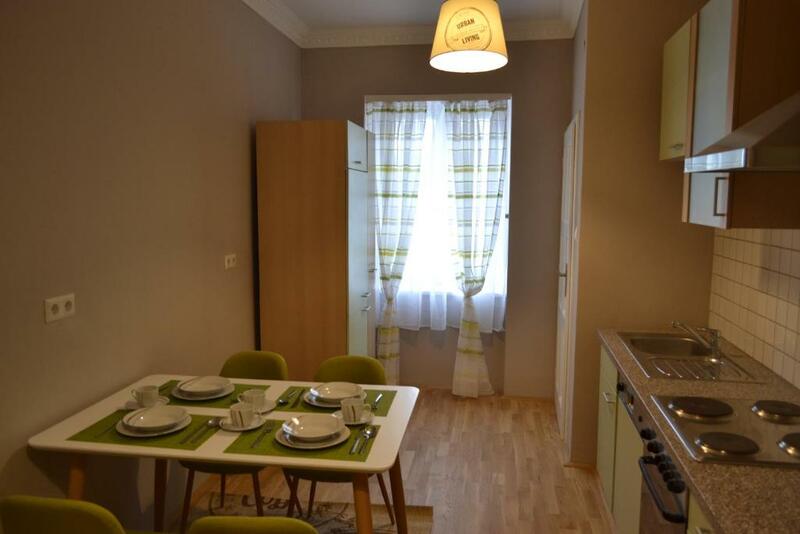 This apartment has a dining area, dishwasher and microwave. House Rules Dachgeschosswohnung am Hauptbahnhof takes special requests – add in the next step! Nothing really. Maybe an on-site washer can be made available? Even though there were 2no. bedrooms, only 1no. was prepared. I am not convinced that the bedlinen at the 2nd room were clean. The WB drain was clogged, and from the reaction of the owners I am guessing they were aware of it. The pillows were a bit strange for us. Perhaps this is a European style that we are not used to. The apartment was easily accessible from the Train station. It was on an upper floor, so there was surprisingly little street noise. You can access the apartment via an elevator. There are about 3 steps to get to the elevator. We could hear the elevator during the day, but it was very quiet at night. The neighbours were quiet too. The beds were super comfortable and we were able to sleep well. The bedrooms were spacious with lots of room to spread out our bags and hang clothes up. The kitchen was well equipped with a fridge, stove, dishwasher and microwave. The fridge and microwave blended with the cupboards as they had the same coloured doors on them. We didn’t see a toaster, so used the grill selection on the microwave to cook toast. It was adequate. The hot water system is small and gives enough hot water for a few quick showers. It heats up quickly for next person. The light on the side lets you know when it is hot. There are two showerheads. One is a hand held shower, the other is a large rainfall shower. The water pressure was good. There is free wifi in the apartment. All in all it is a great apartment. Very good value for money, convenient and clean. Bathroom should have shower door. We did not receive checkin details email and couldn't ring due phone not answering and had difficulty finding the person to be able to get in the apartment. The road was noisy as we had to have window open due warm nights. More than one towel each for a stay of several days would be better. Also a larger mat/rug in the shower area. Need different or no curtains to facilitate opening windows.